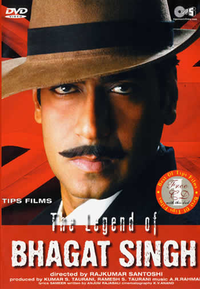 Review Summary: On the whole THE LEGEND OF BHAGAT SINGH is a winner all the way. 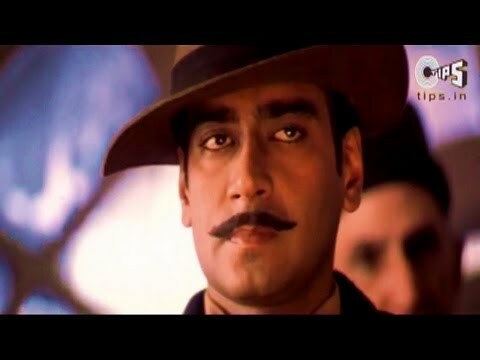 On the whole THE LEGEND OF BHAGAT SINGH is a winner all the way. 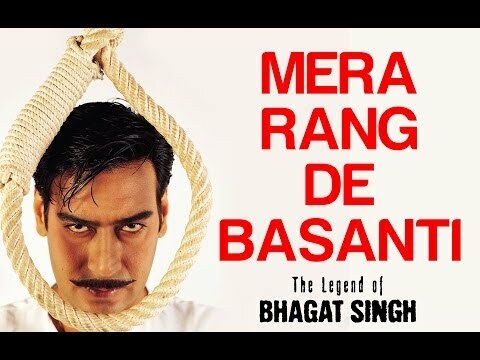 Irrespective of the box-office outcome of The Legend of Bhagat Singh one thing is certain: director Raj Kumar Santoshi and producers Tips have secured a permanent place in the annals of the film industry. The day of the reckoning is finally here with the battle of the Bhagat Singhs out in the open. 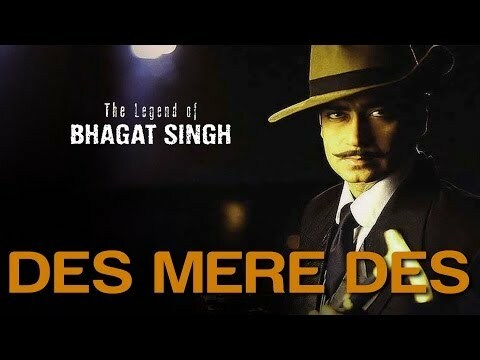 The life and death of Shaheed [martyr] Bhagat Singh is an amazing story.